The financial services sector is for obvious reasons heavily regulated, especially when it comes to advertising and in recent years, social media. Everything has to be approved from a Financial Conduct Authority (FCA) point of view and this, understandably, can be frustrating for financial advisers. They can’t for example, give advice or product recommendations through advertising, let alone via social media. For instance, FAs are not allowed to give financial advice through blog posts. 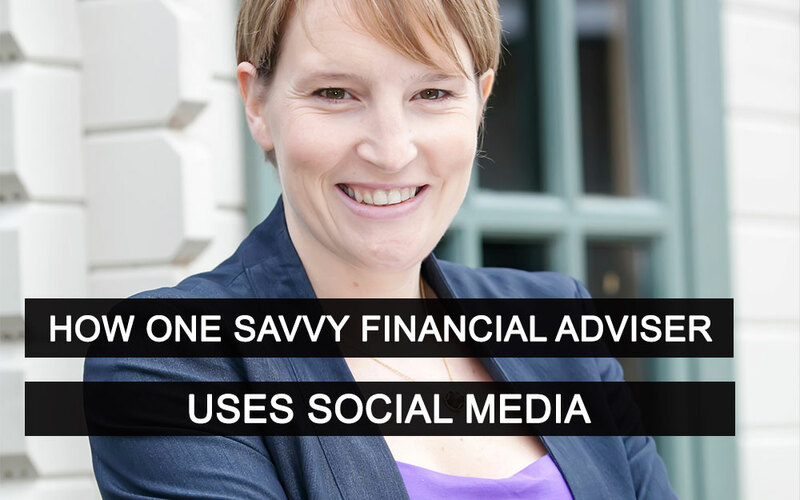 So how does a financial adviser use social media? We posed this question to Lorraine Sellwood, Principal of Sellwood Wealth Management based in Marlow, Bucks. 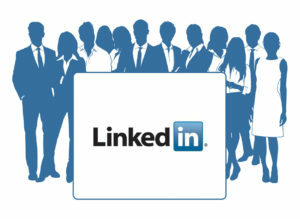 In addition to the business’s core website, Lorraine uses LinkedIn and email newsletters. Her carefully targeted online audience are her immediate contacts, clients, and an impressive 500 plus LinkedIn connections. 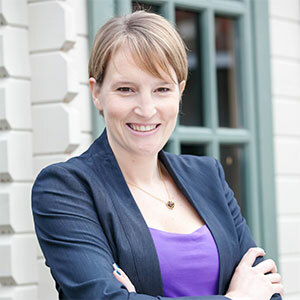 Lorraine regularly publishes content on LinkedIn, such as case studies (without divulging client details), and sends out regular e-newsletters which offer generic tips and information such as the self-penned ‘The 12 days of Christmas’ – an editorial about the key 12 changes in the UK economy that happened in 2016. She also makes sure she posts 4 times a week, using a structured approach. This includes a weekly Insights page (which is a topical editorial); an industry specific post that links back to the core website; and news about any charity work and events being held by the business. And to save her valuable time and ensure her content is updated regularly, she now has someone managing her LinkedIn page. She simply agrees the content at the beginning of each week. “This is because,” she adds “It’s important to me that people who land on my LinkedIn page, for instance, know I am active online. I regularly update about what I am doing, so it’s not dead page’’. We couldn’t agree more with her approach. When it comes to choosing the right platform to connect with your audience and using a well thought out and structured approach in managing your key social account – Lorraine is a great example of how to do it well. If you’re unsure about which social media platform best suits your business or want to know how to make the most of the social media you do have. Just drop us a line and we’ll be happy to help. For the latest updates from Sanzen Digital follow us on Facebook!